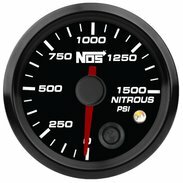 Lizzy Musi Shatters 1/8th Mile Nitrous Record With MSD Power Grid! 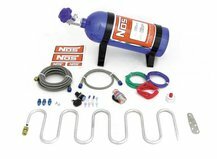 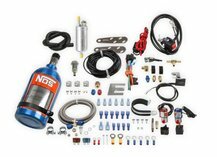 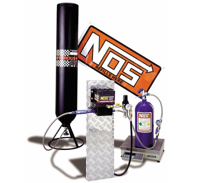 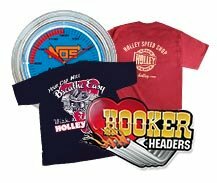 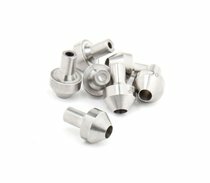 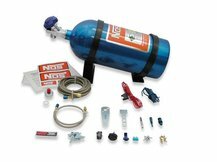 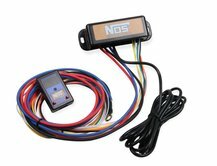 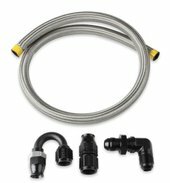 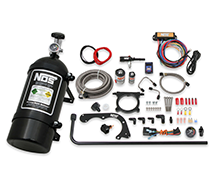 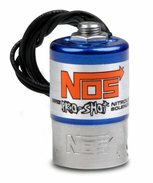 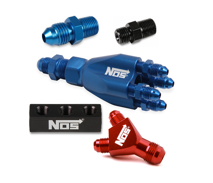 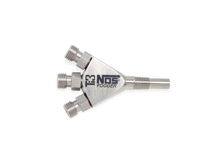 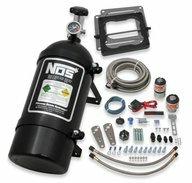 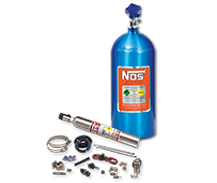 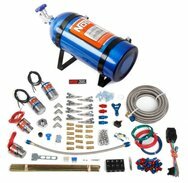 Three New Dry Pro Race Fogger NOS Kits for Fuel Injected Applications! 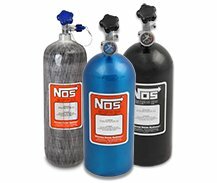 Find NOS Refill Locations Near You! 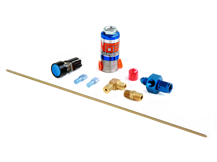 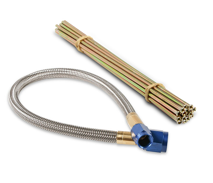 Browse our technical documentation and downloads for information.